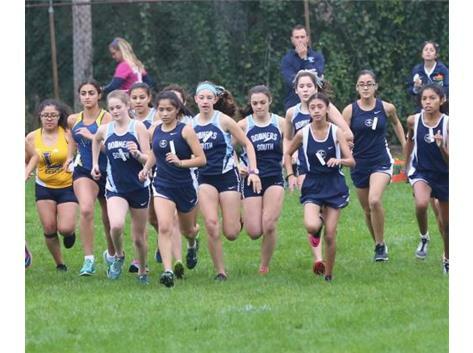 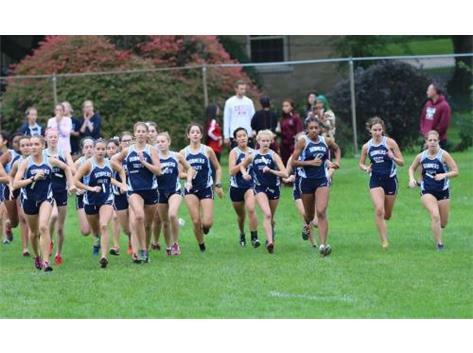 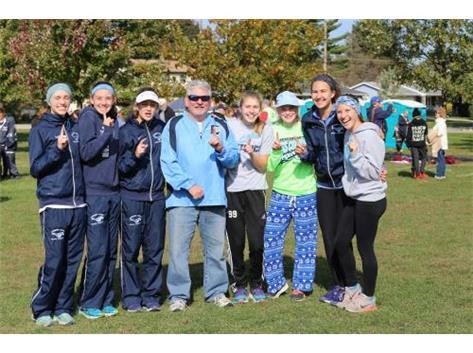 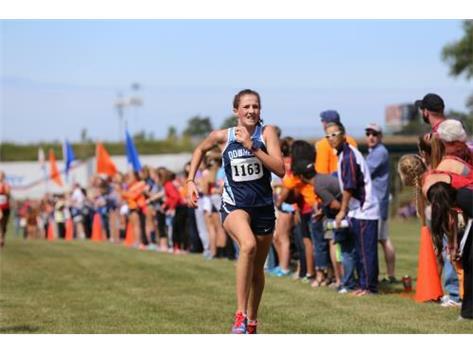 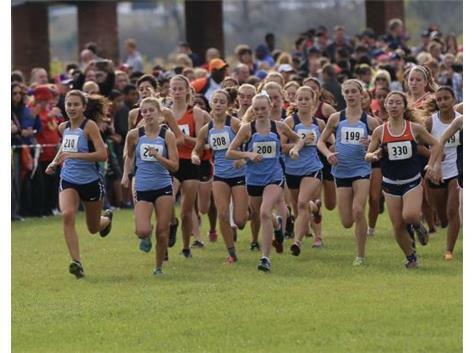 The DGS girls cross country team returns the top 6 runners from last year's IHSA 5th place team. 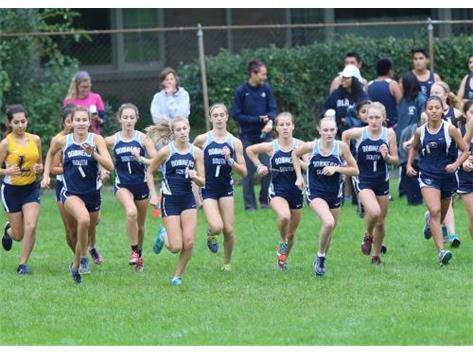 This gives the team high hopes for another successful season! 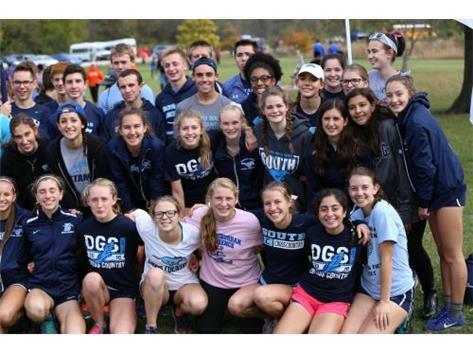 Team goals include performing well against a very tough season long schedule, winning our 20th straight WSC Gold conference championship, defending our IHSA Regional championship and returning to the State meet to compete for a top spot. 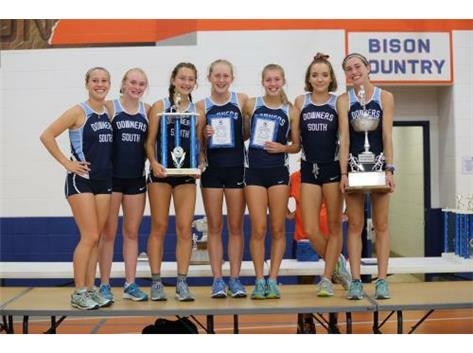 Top returners include Brenna Cohoon (Jr), Melissa Weidner (Sr), Erin Reidy (Jr), Becky Versaskas (Sr), Kennedy Warden (Jr), and Becca Diddia (So). 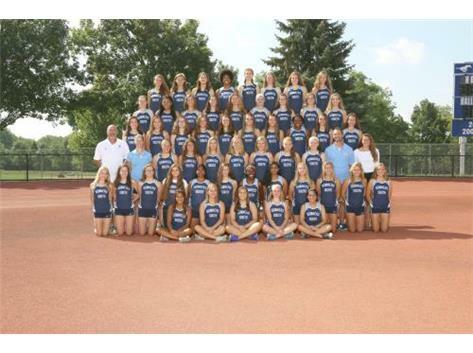 Other potential varsity athletes include Olivia Duax (Sr), Allison Calek (Sr), Michelle Kurcina (Sr), Maya Scheck (So), Olivia Meyer (So), Sophia McNerney (Fr), Alex Spang (Fr), and Kelsey Casella (Fr). 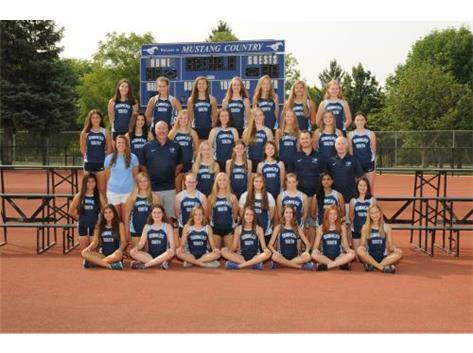 The Mustangs open up the 2018 season on Tuesday, August 21 at home vs. Oswego, Marist, and Naperville Central. 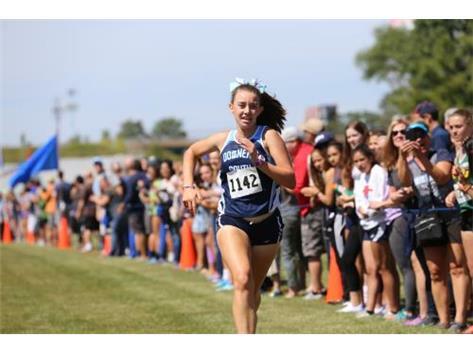 Other big meets include the Fenton Invite (Sept.1), Peoria First the Finish Invite (Sept.8), Naperville Invite (Sept. 21), and the Roy Griak Invite (Sept.29). 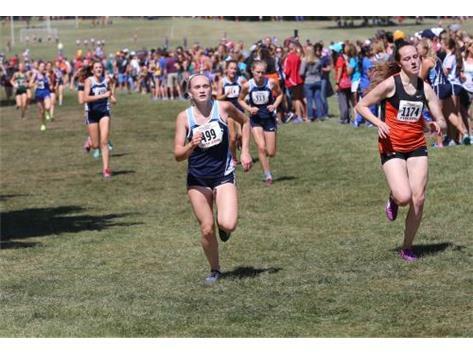 For more stories, rankings, meet summaries, etc. 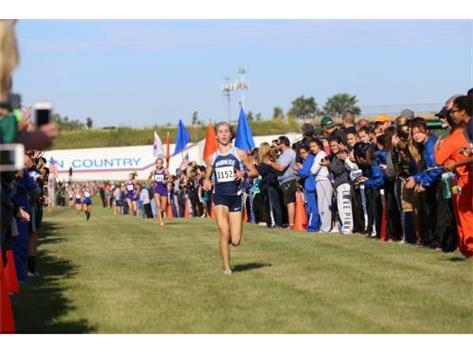 See the websites that cover cross country in Illinois: ILXCTF.com, MileSplitIL, and Illnois XC Speed Ratings.